Home Uncategories Google Image Search + Atari Breakout = Fun Fun digital marketing. 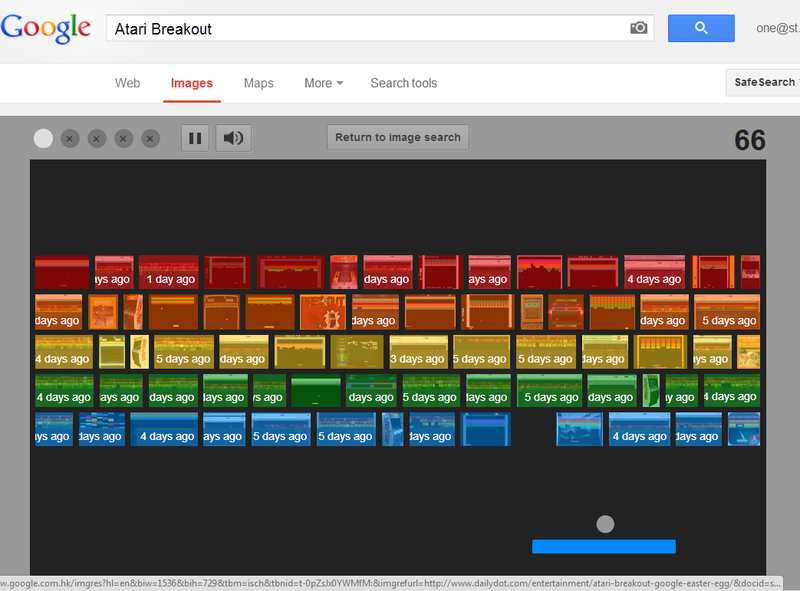 Google Image Search + Atari Breakout = Fun Fun digital marketing. Doing digital marketing can be fun. 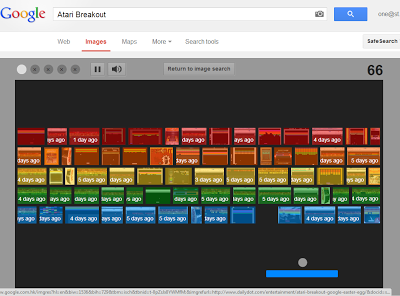 Recently Google has transformed it's Image Screen result screen into a classic Atari Game "Breakout"! It's just plain simple and fun and it's not hard to do at all. Google you got me spreading your news for you and happy to have you to take a free ride in my blog!